Dainty, rustic, and original. 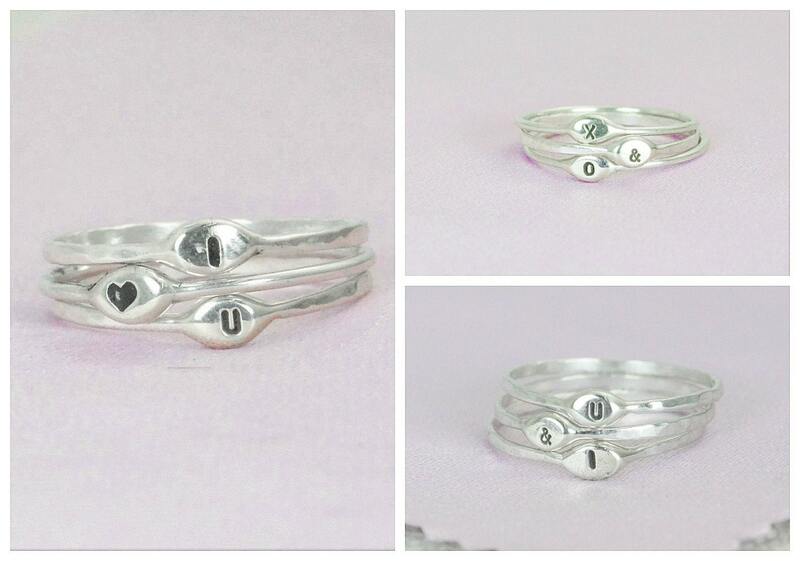 I solder each ring together to form a large "dew drop" of sterling silver as a focal for each ring, ensuring that every ring is unique and interesting, before carefully stamping your custom letter or initial. 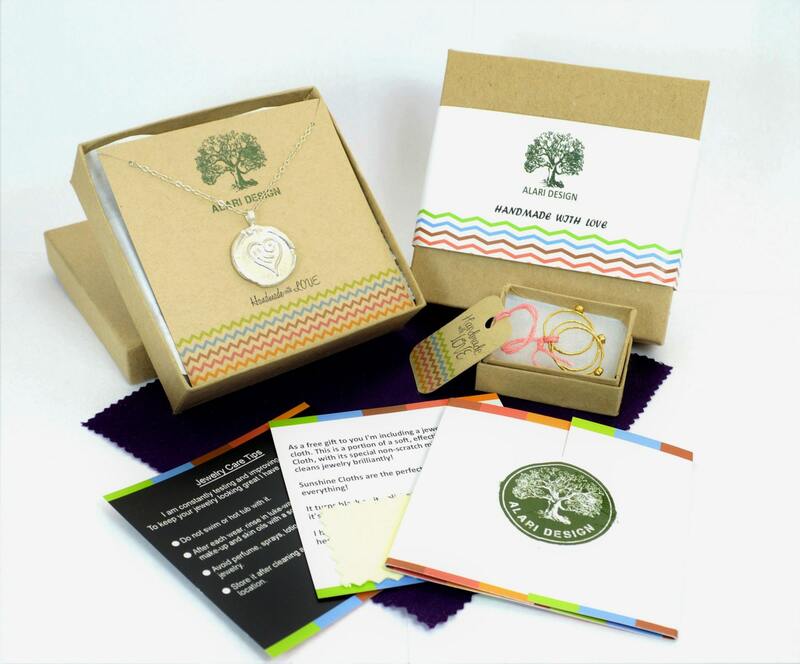 Select which character you want stamped into the ring in the "note to seller" box at checkout. Also note whether you want a hammered or round band style. All uppercase letters and numbers and select symbols (&, an 'infinity' symbol, and a small heart) are available in an Ariel font. Such a beautiful dainty ring. Thank you very much. My friend will love it! I received my rings and they are delicate little beauties! 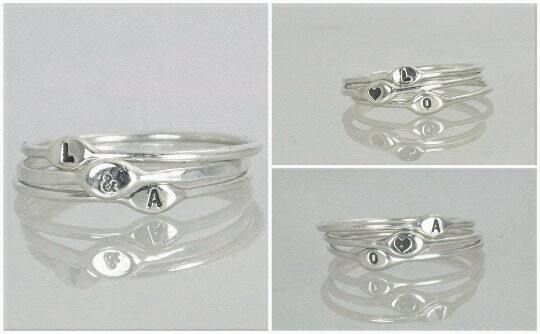 These make for a lovely addition with other rings or as "solo" finger decoration. I ordered two rings: one with the Alpha symbol and one with the Omega. I enjoy looking at the rings and being reminded, in a very private way, of the special meaning behind those symbols. 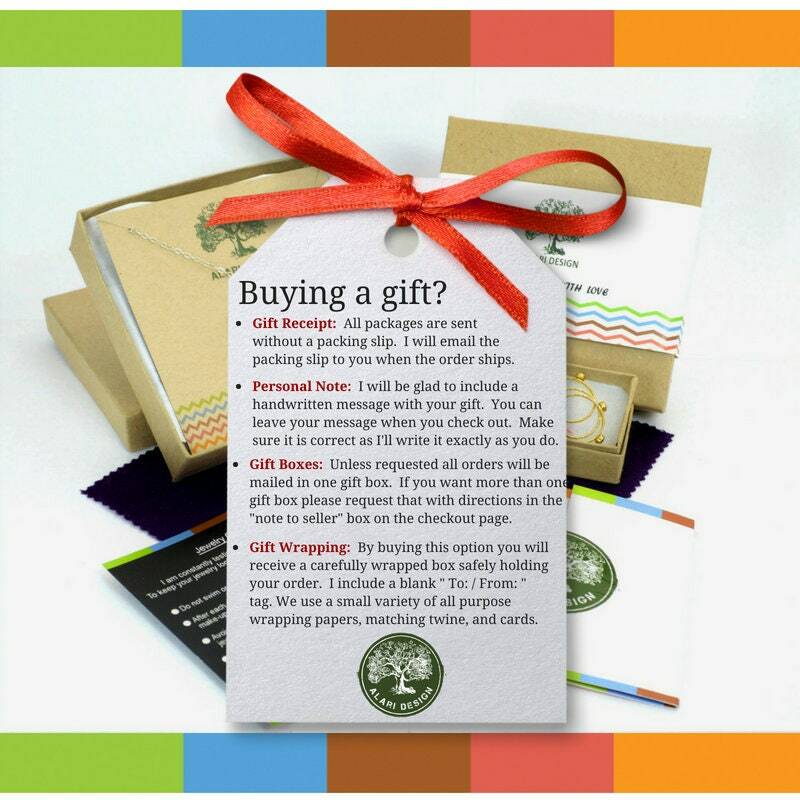 This would make a great gift for someone of any age or gender.